Barbecoa started out as a conceptual lovechild of myself and a dear friend. We wanted to bring beautiful slow-cooked, dry-aged meat, amazing cocktails, great wine and probably the most outrageous desserts in London, to life. It’s a very cool place that makes me feel excited and very grateful every time I walk through the door. 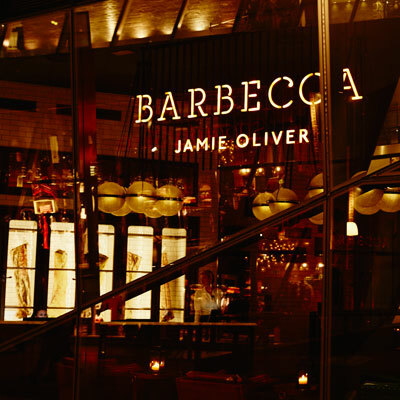 The Barbecoa kitchen is a chef’s dream come true. 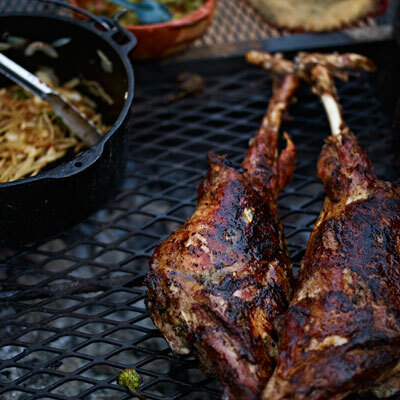 It’s like an Aladdin’s cave filled with equipment that no one else in London has – robatas, Argentinian grills, wood-fired ovens, Texas pit smokers and a tandoor oven – used with fruit woods like apple oak and cherry to give our food incredible flavours. 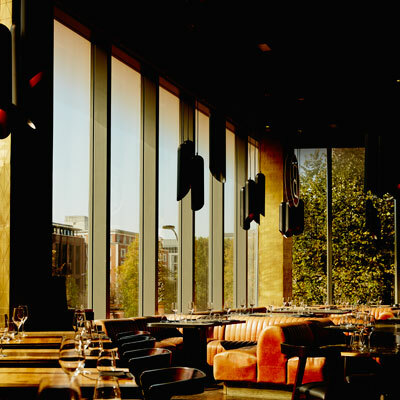 In my opinion, Barbecoa is the sexiest steakhouse on the planet. 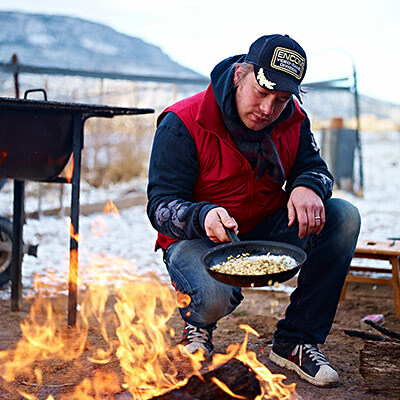 Its roots and sourcing of products couldn’t be more steeped in techniques of old, with a focus on rare-breed meat, dry ageing, and free-range and organic produce from incredible farmers – all cooked over smoke and fire. I’ll always be on the hunt for the next generation of primitive cooking methods from around the world, but don’t worry, you’ll always find the much-loved classics on our menu.